I was busy this weekend cranky out goods for my upcoming Craft Fairs. 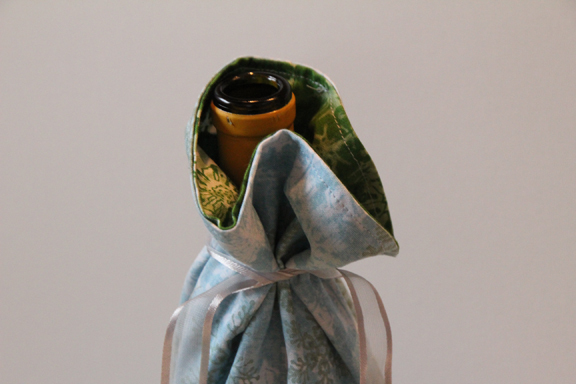 I also made a few festive holiday wine bags. 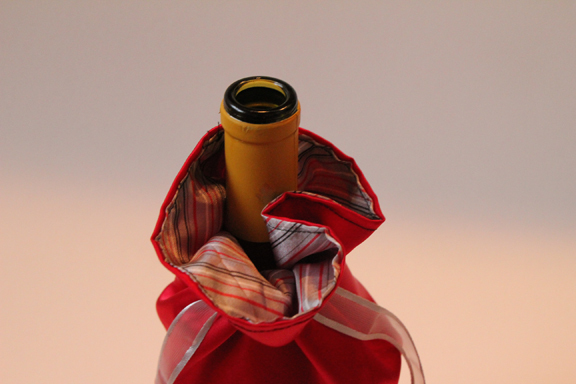 I made a few with cotton snowflake fabric, and a few with red and silver satin. Not sure yet if these are headed to the Etsy shop or going to the Linden Tree. Either way, there will be more. And soon!